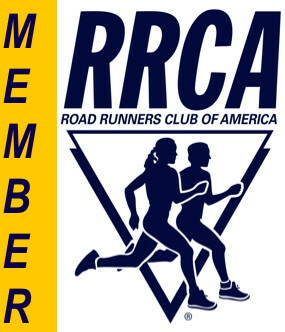 Disclaimer: The listing on this website of any race event, which is not sponsored by the Richmond Road Runners Club, is provided solely as a service so that you are aware of area races. RRRC's listing of these races in no way constitutes an endorsement or approval of the listed event, nor does it indicate RRRC's support for any specific charity or organization. You should make an independent evaluation of the running event to decide if you want to participate. All dates are subject to change and races may be cancelled at any time.